How cool is this? 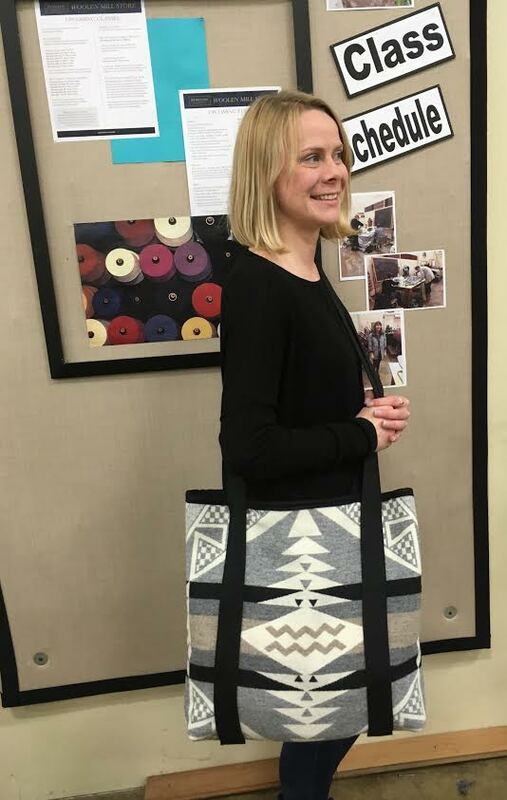 Creative customer Theresa from Future Glory has made this limited edition bucket bag using Walking Rock blanket weight jacquard fabric. For every bag sold, Future Glory will donate a percentage of the profits to a woman's center in San Francisco called Because Justice Matters. In fact, sales of all of their handbags and accessories support social causes. We think that's pretty wonderful.